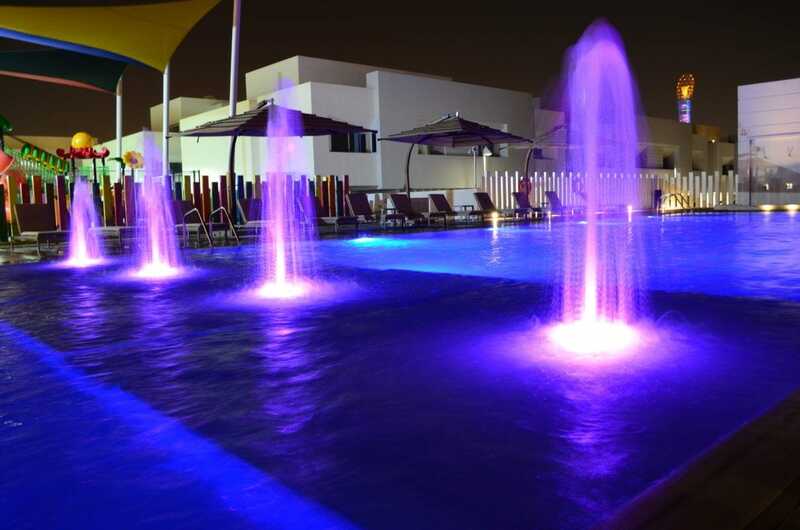 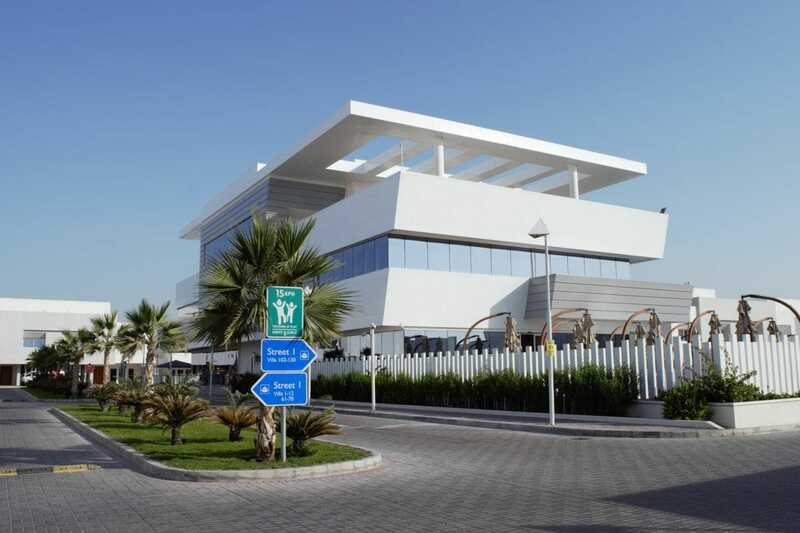 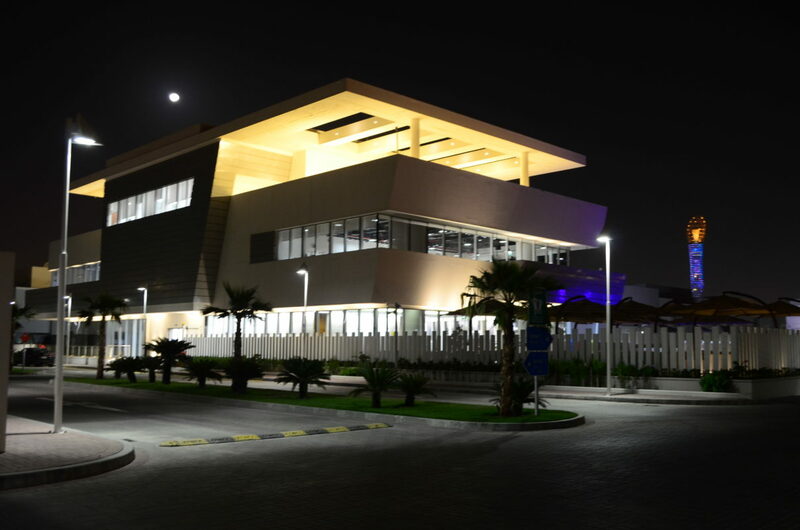 This exquisite complex comprises 130 villas of 5 bedrooms located in the vicinity of Villaggio Mall and Aspire Zone. 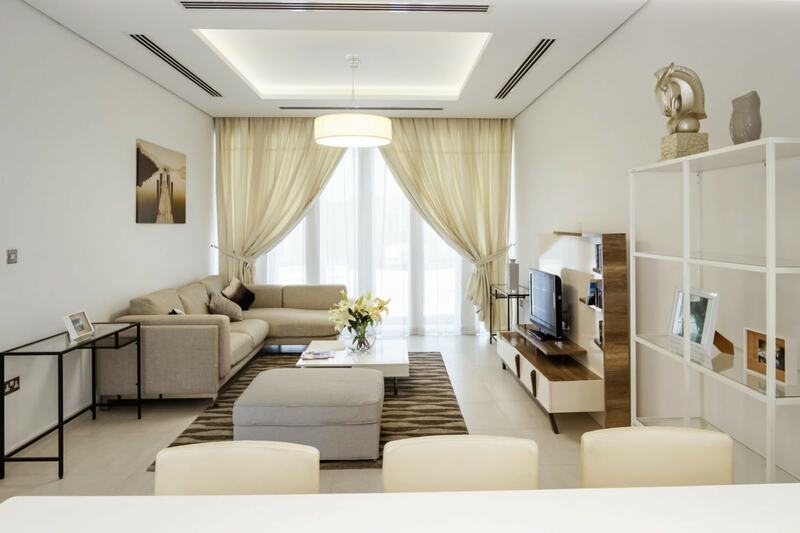 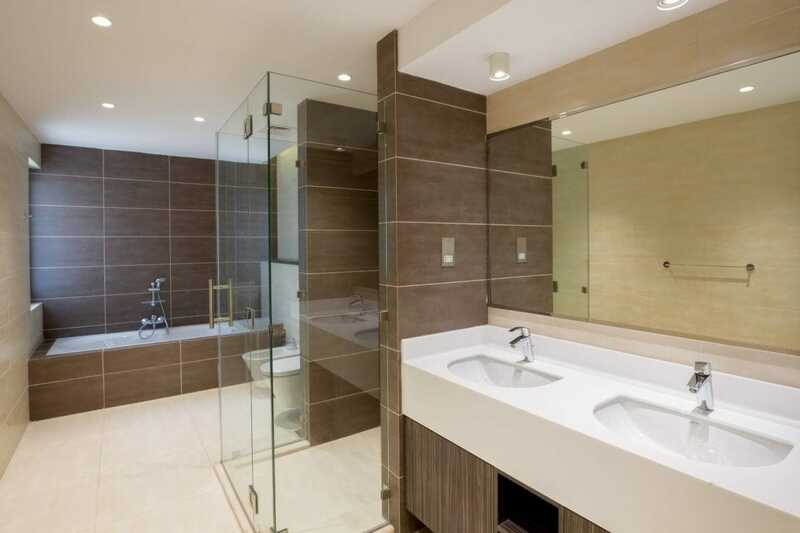 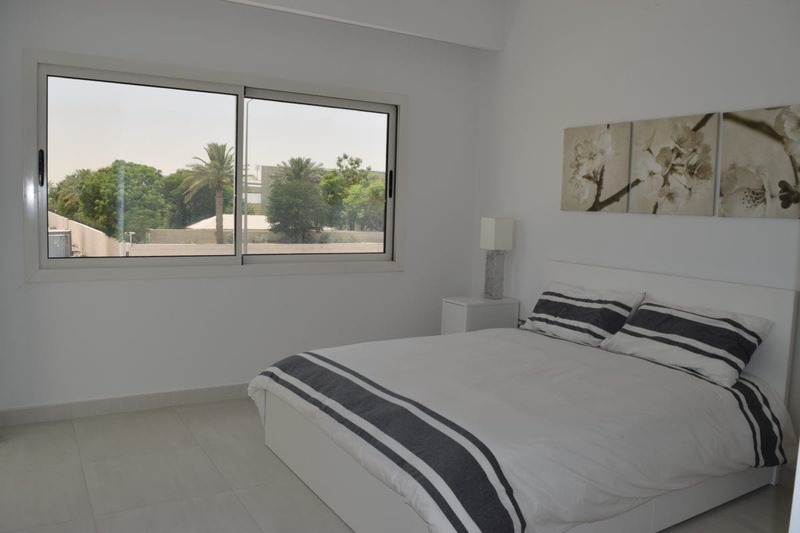 Villa for rent in Qatar at Les Roses 3 compound, this exquisite complex comprises 130 villas of 5 bedrooms located in the vicinity of Villaggio Mall and Aspire Zone. 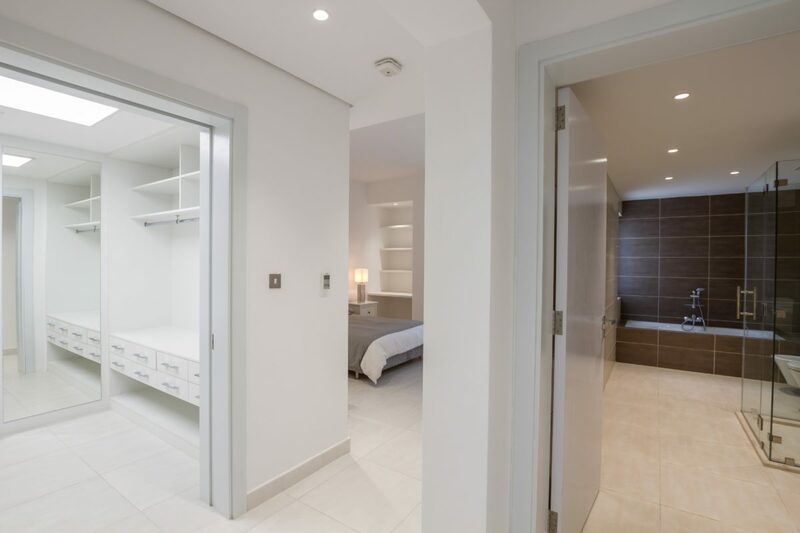 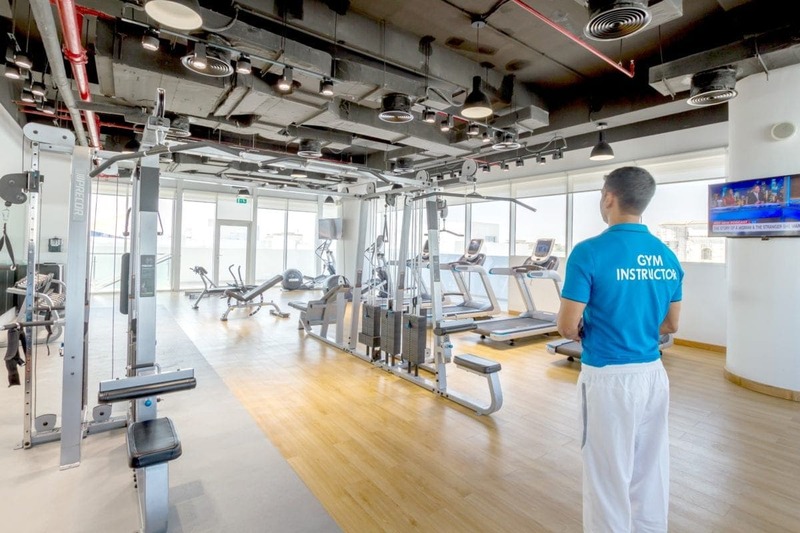 A state of the art gymnasium has been designed using the latest technology and atmosphere to encourage tenants to enjoy an active fitness approach. 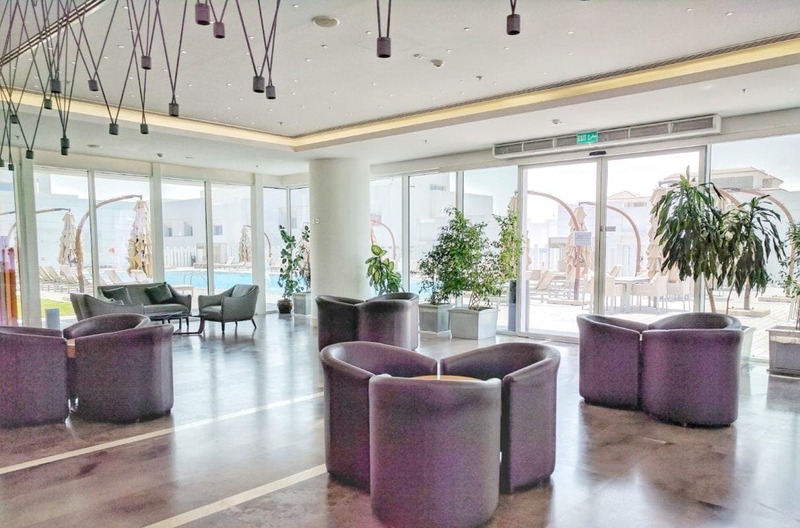 A fully equipped function venue is available to cater for your personal occasions such as birthdays, receptions and gatherings. 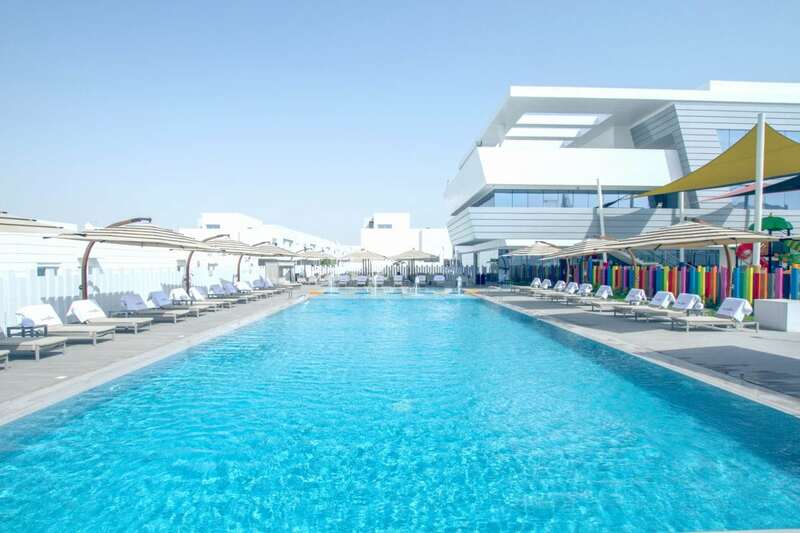 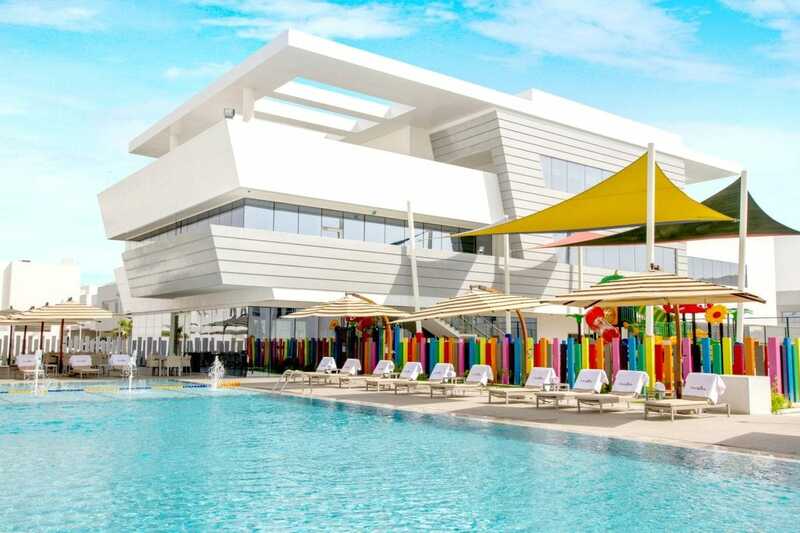 A deluxe set up of recreational facilities offers a capacious swimming pool for adults and children enlightened with the serene sound of water fountains. 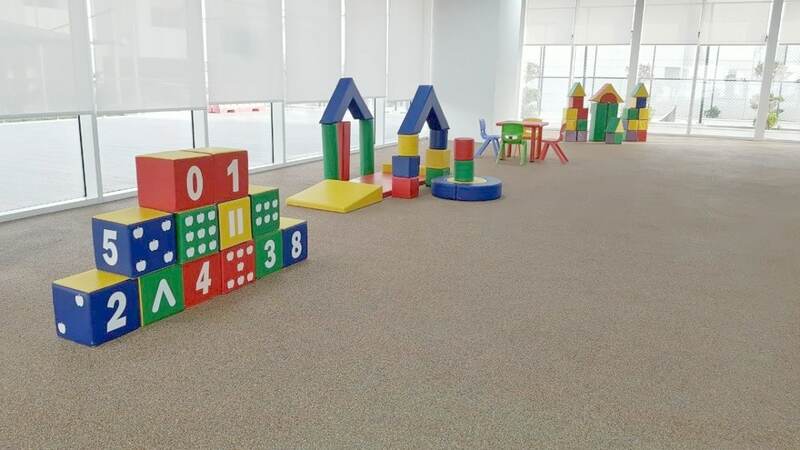 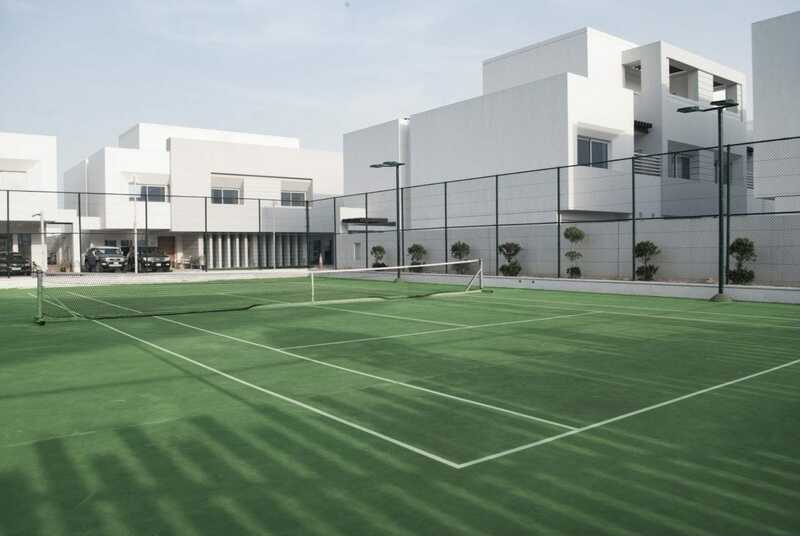 In addition to a colorful indoor and outdoor play area, tennis and squash courts; the compound also offers a library corner, fitness studio and gaming room providing delights for all members of the family. 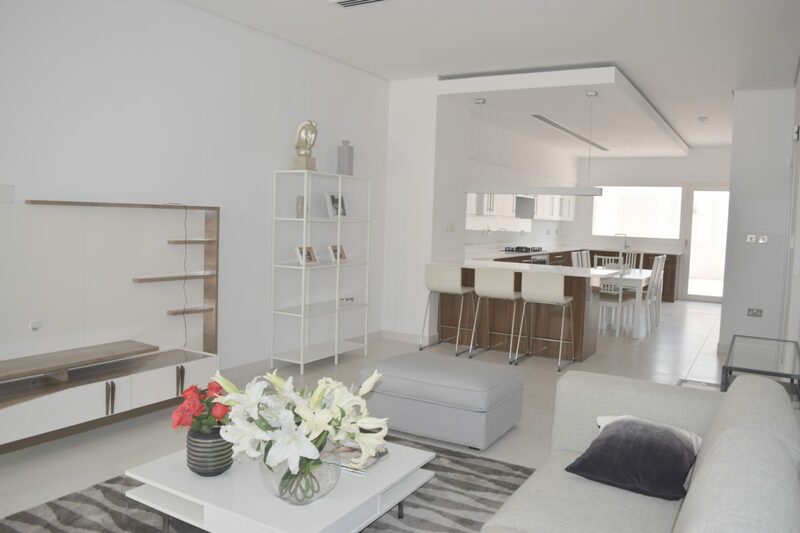 Mindfully crafted within 368 m2, the villa is an invitation to luxurious living style. 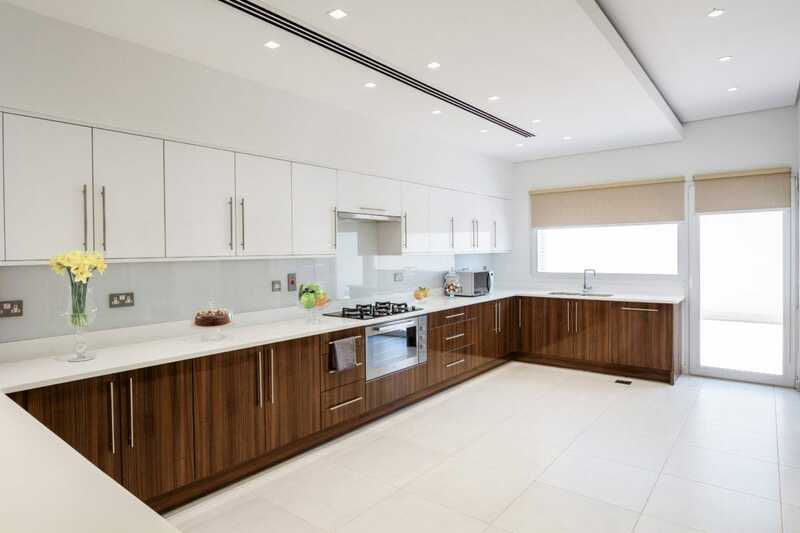 Its immaculate edgy kitchen is every cook’s ideal playground. 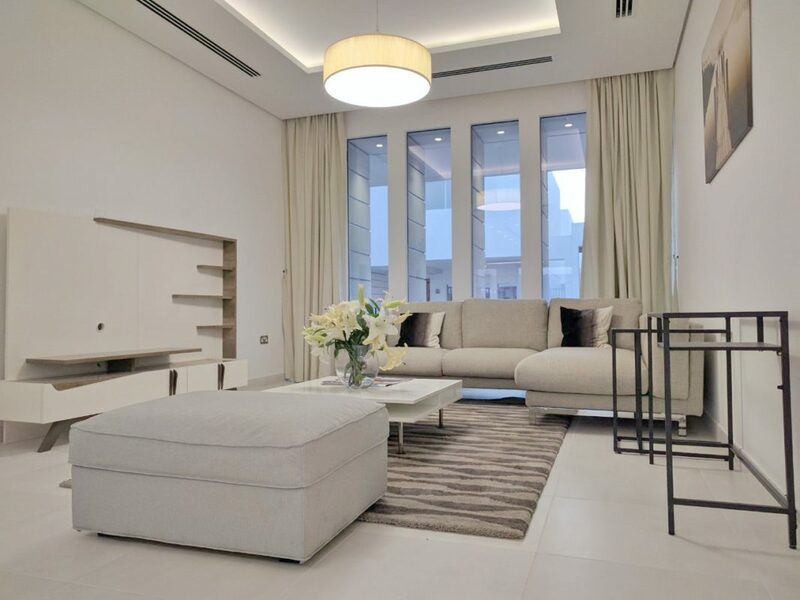 With superb white goods plus corian top counters, the light infused by floor-to-ceiling windows makes the perfect environment for the indulgence of the family and guests. 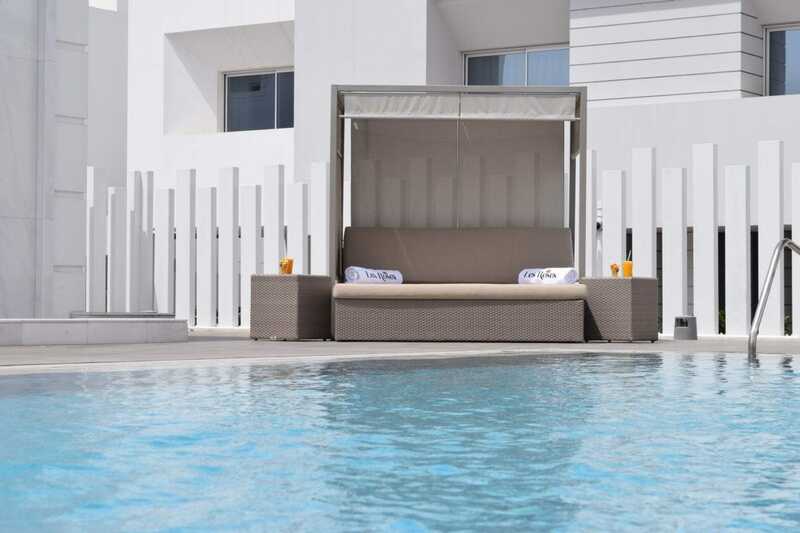 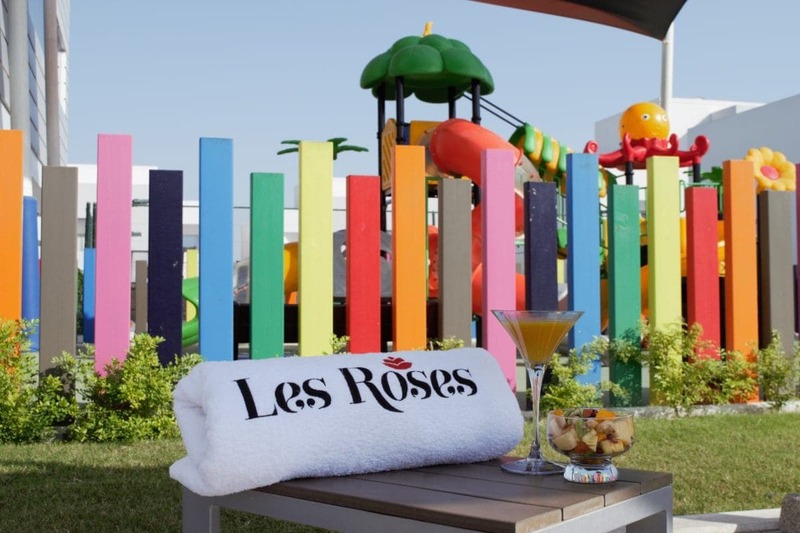 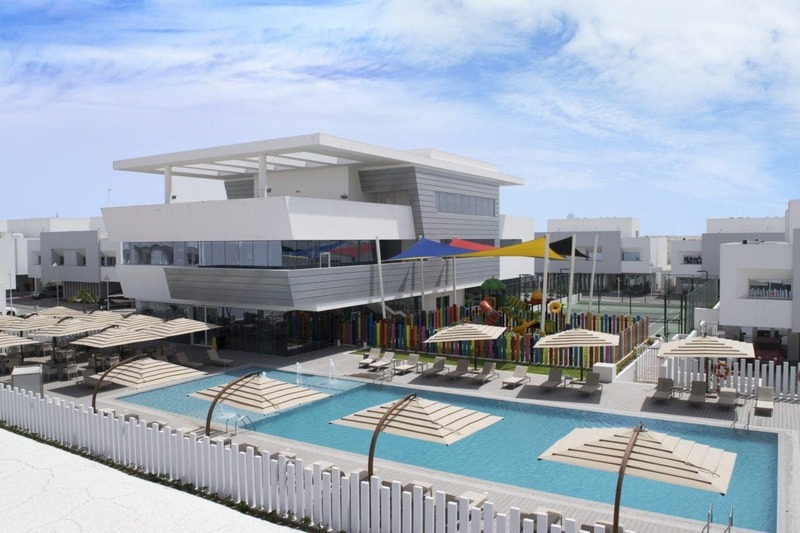 Check villas in Qatar at Les Roses Compound 4. 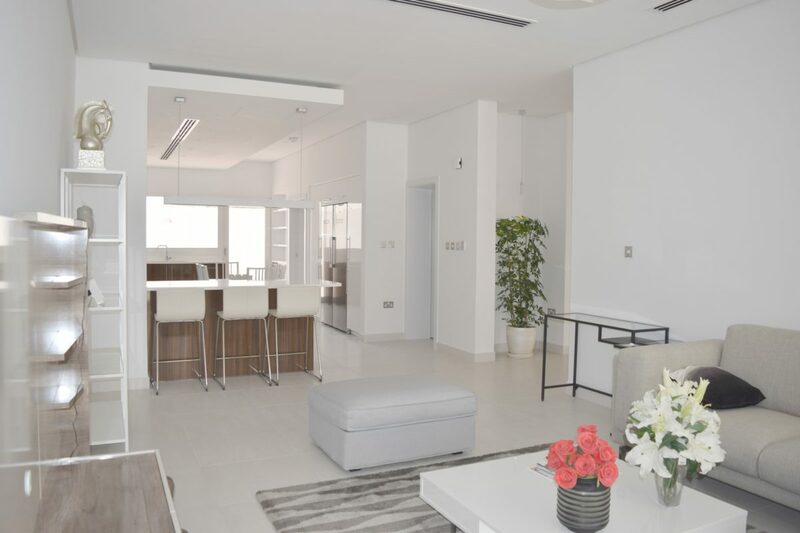 Best Real Estate in Doha.